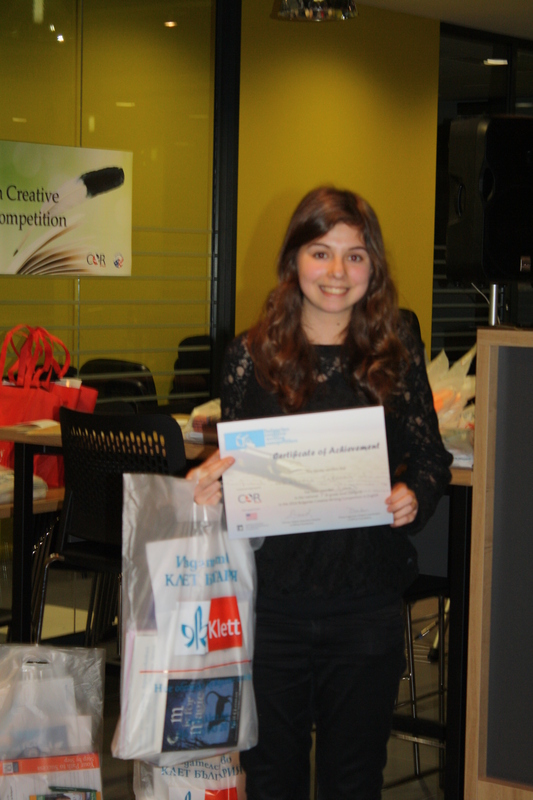 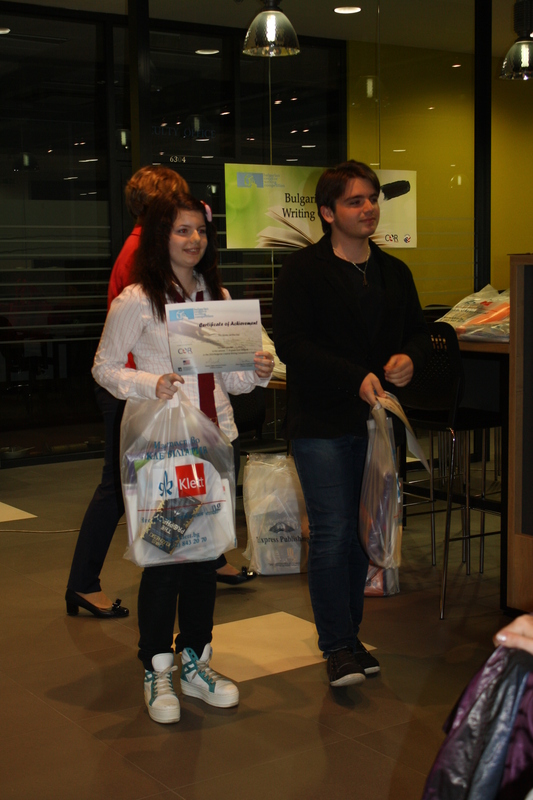 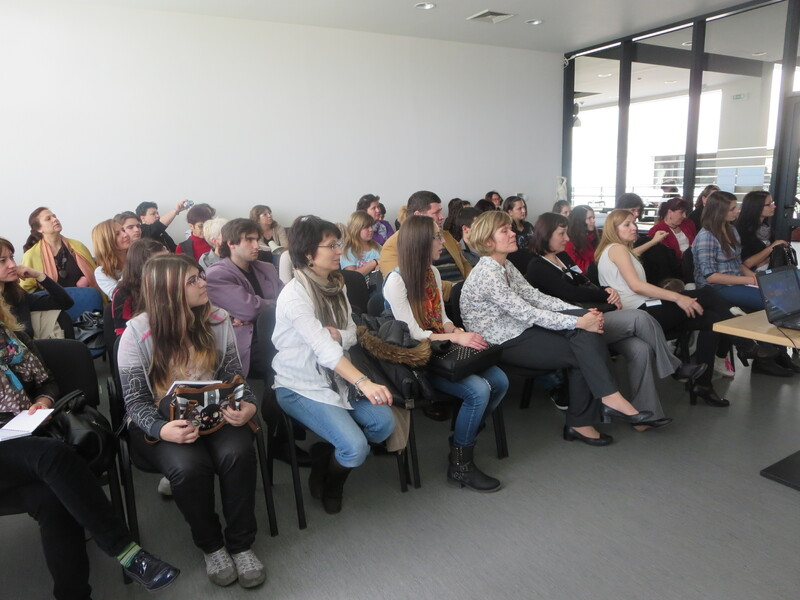 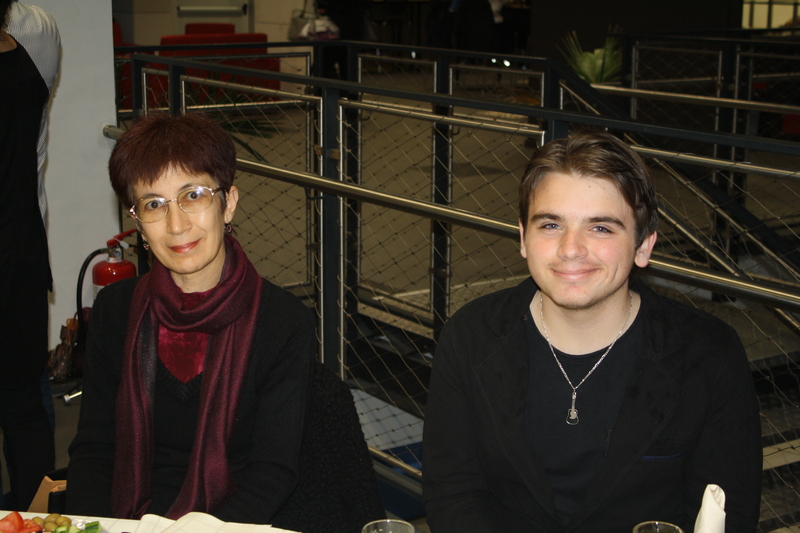 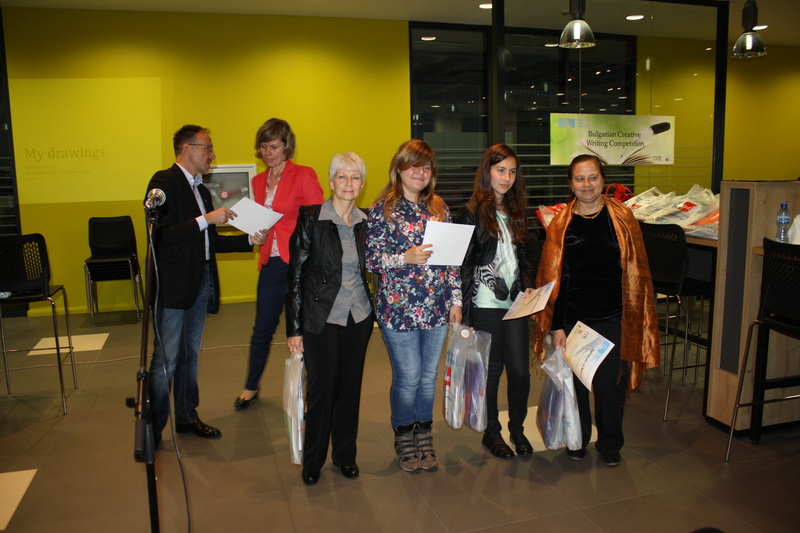 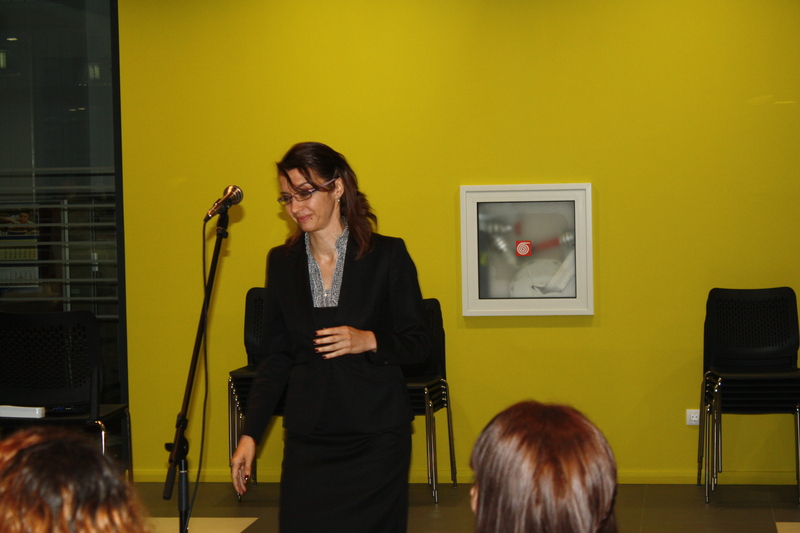 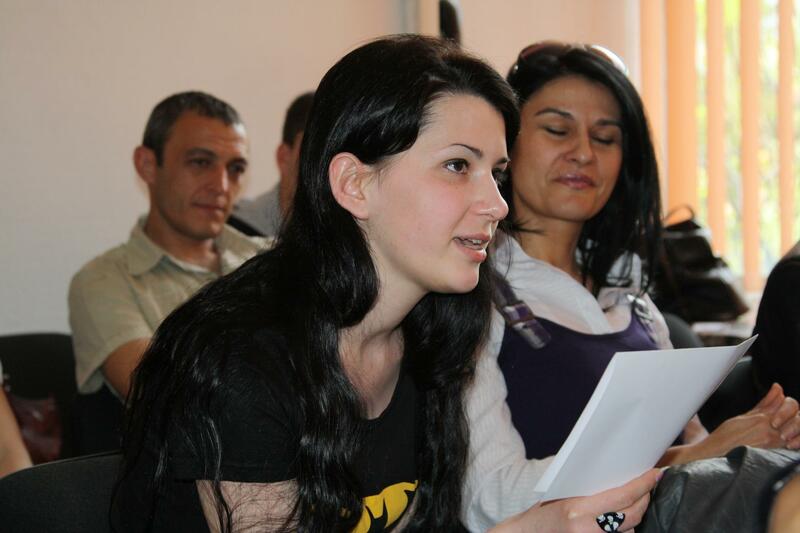 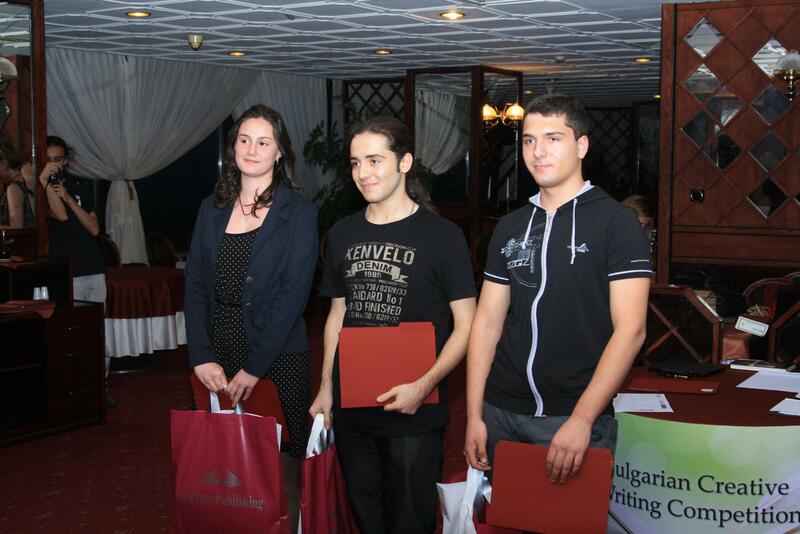 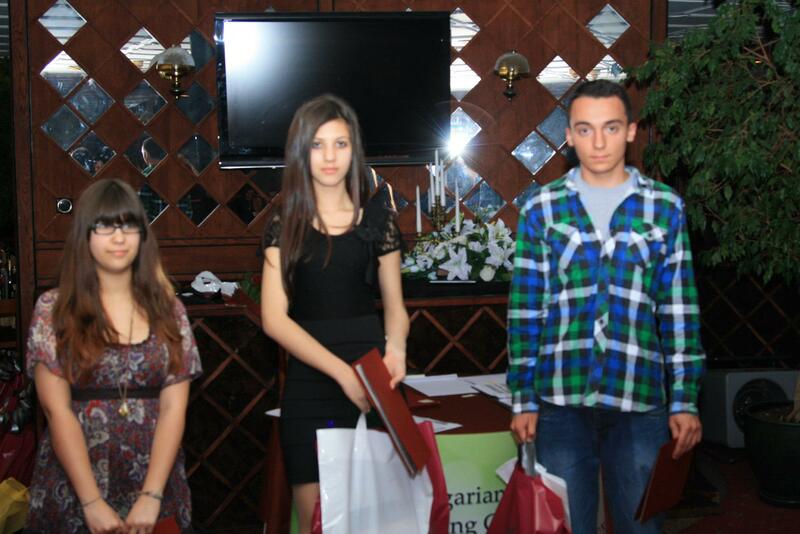 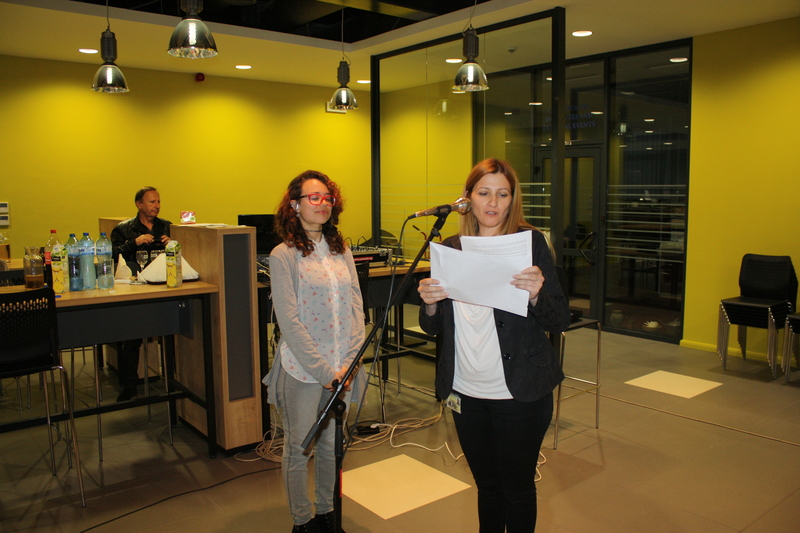 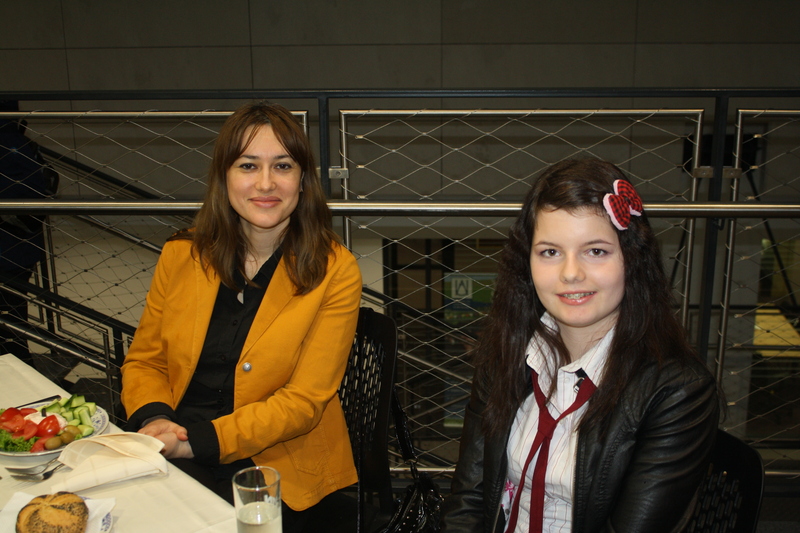 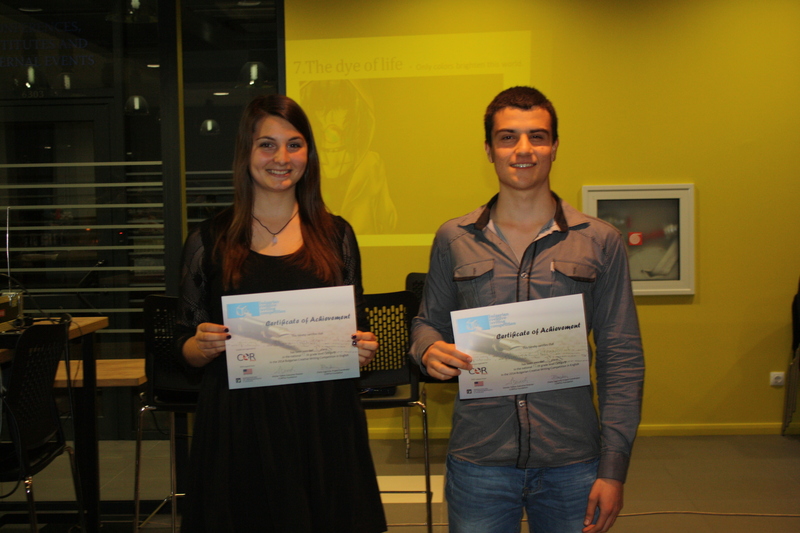 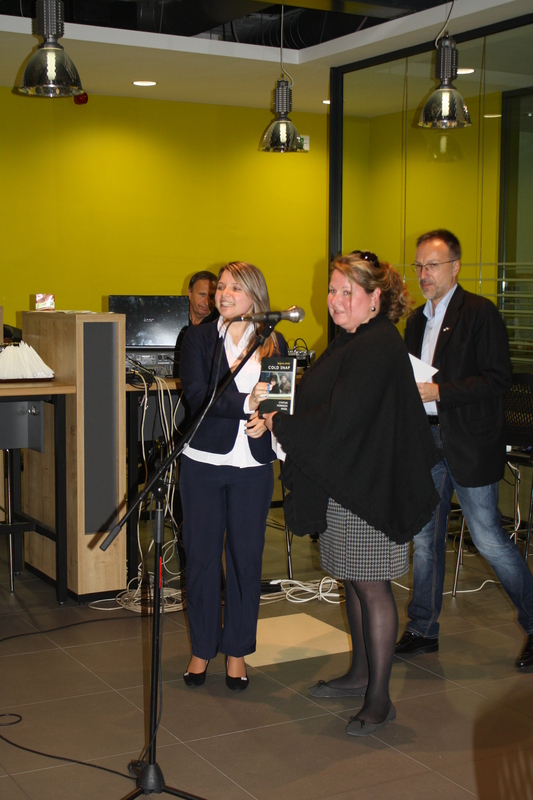 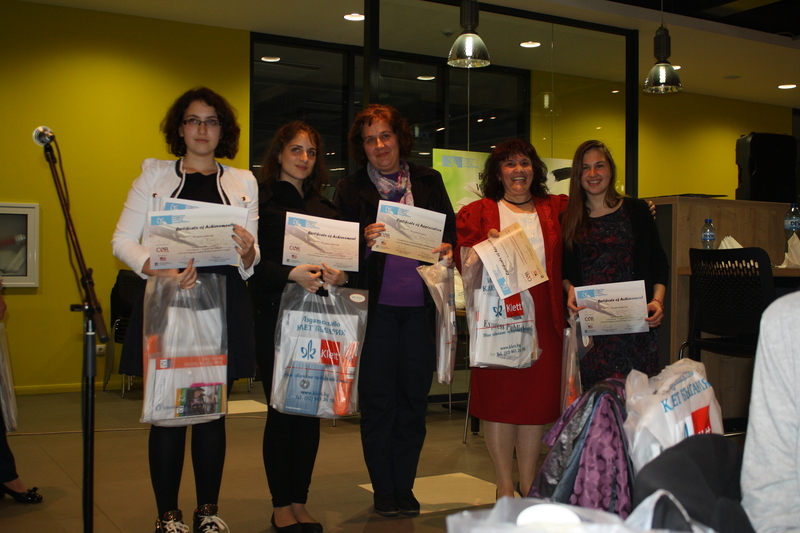 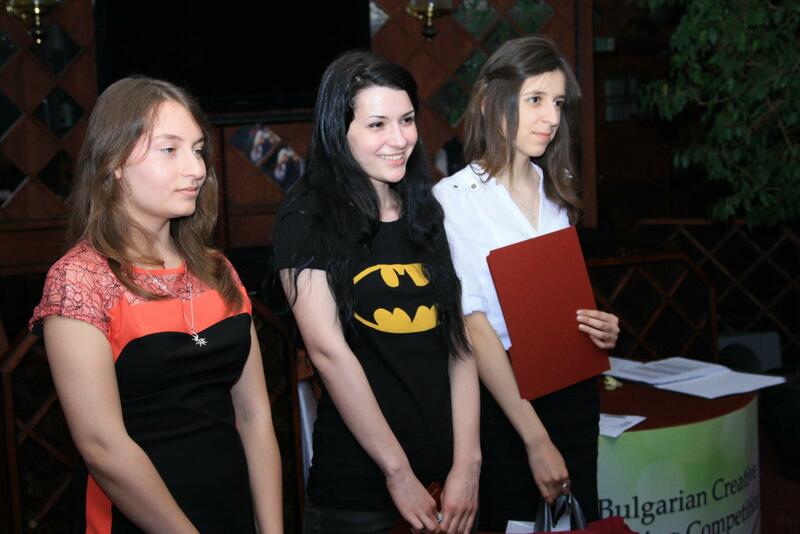 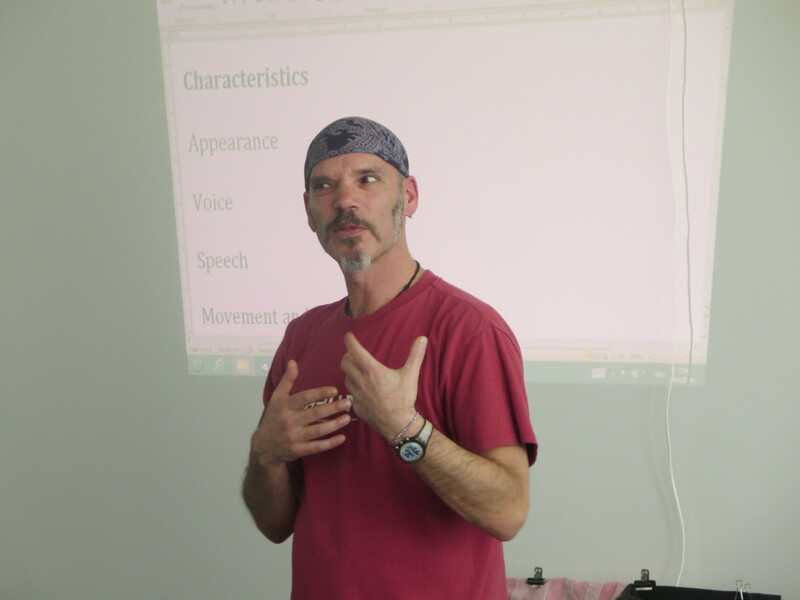 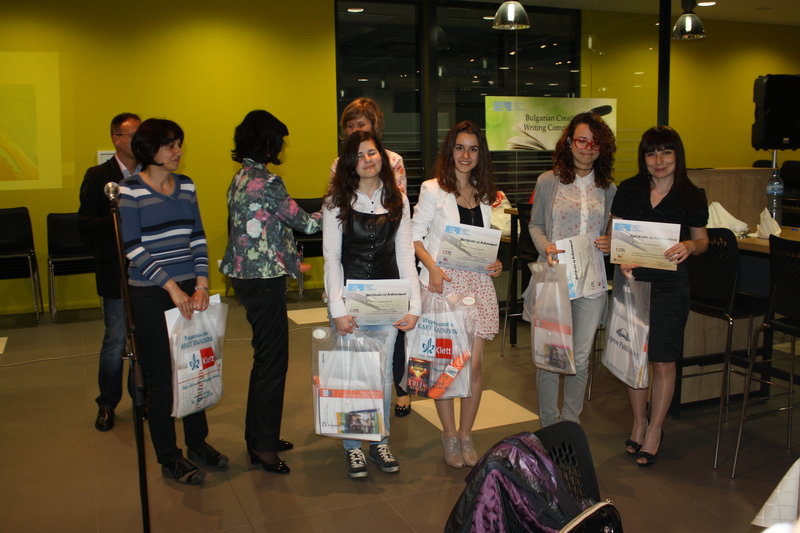 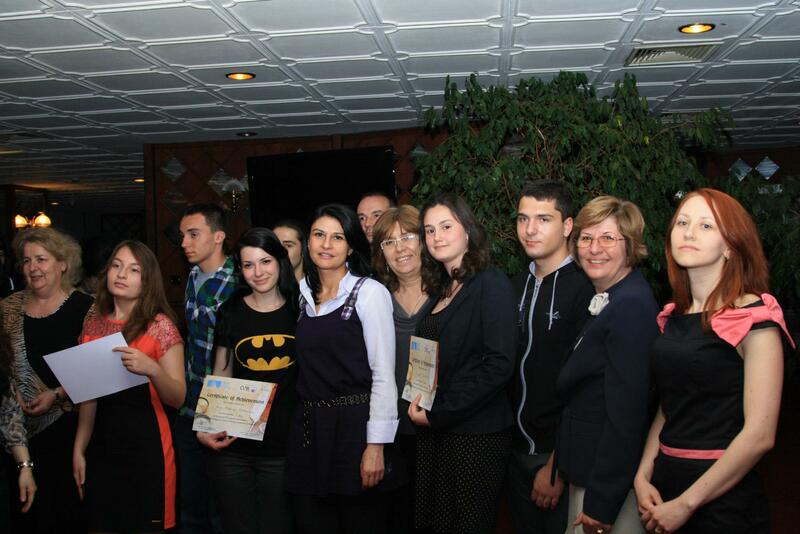 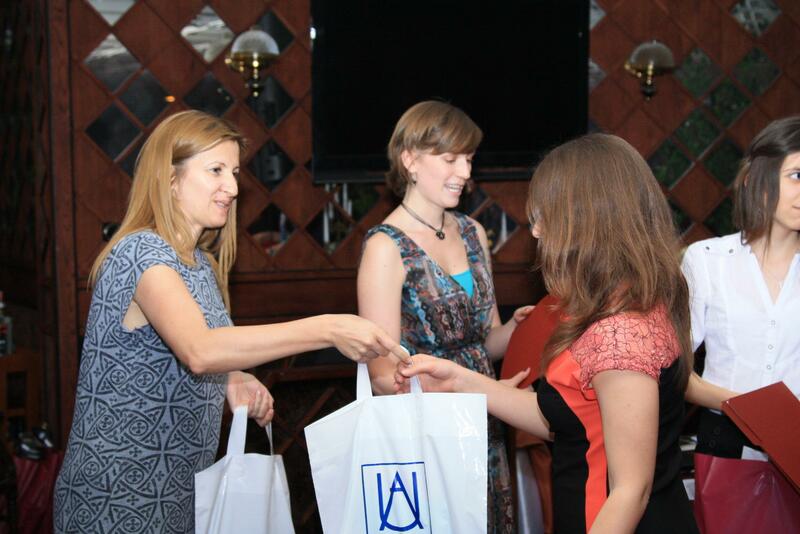 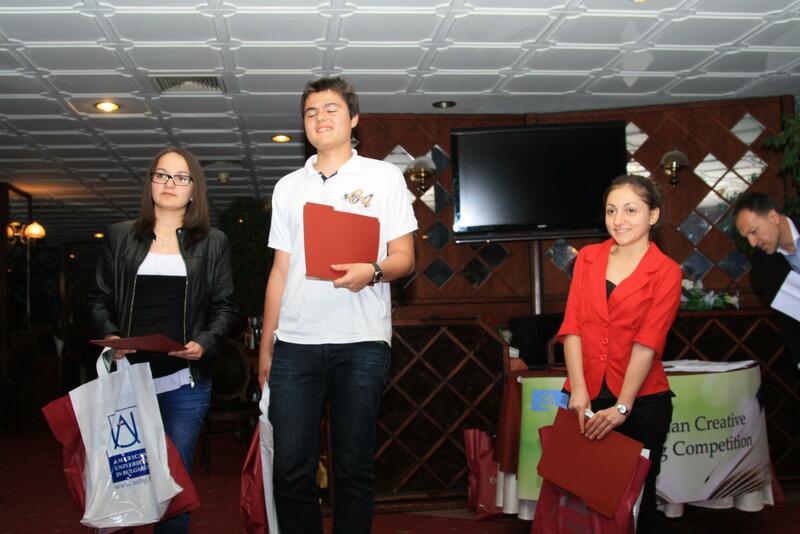 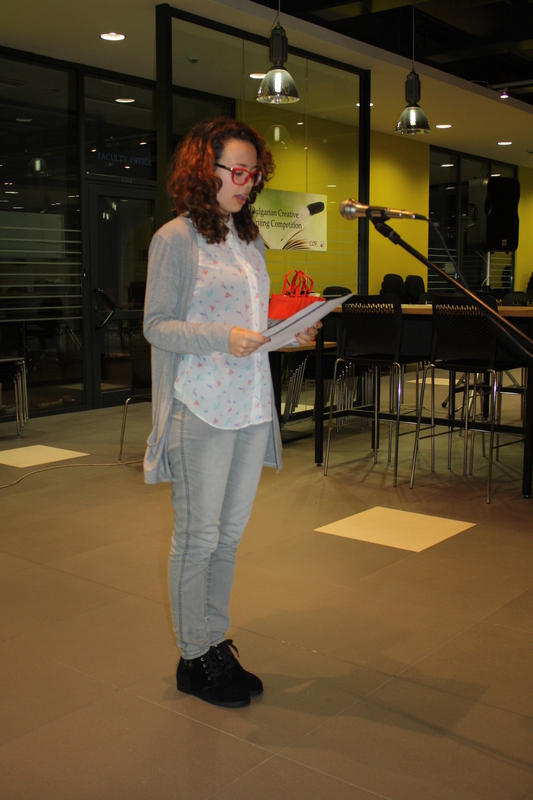 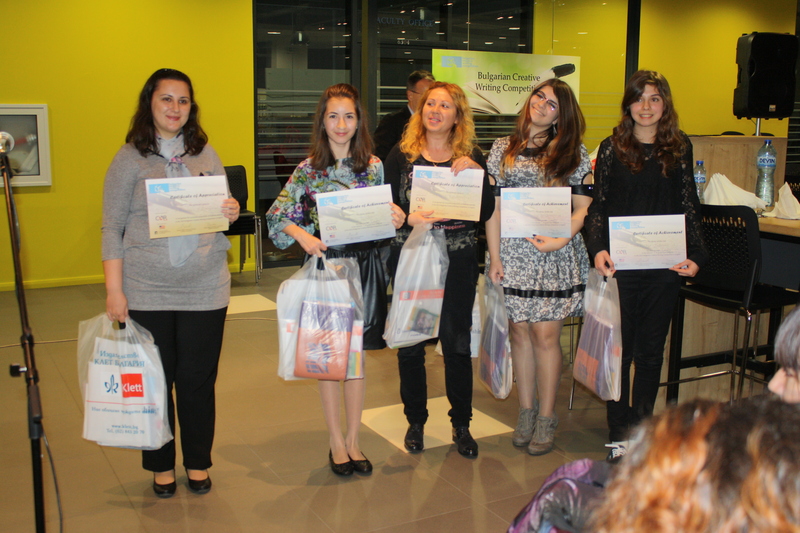 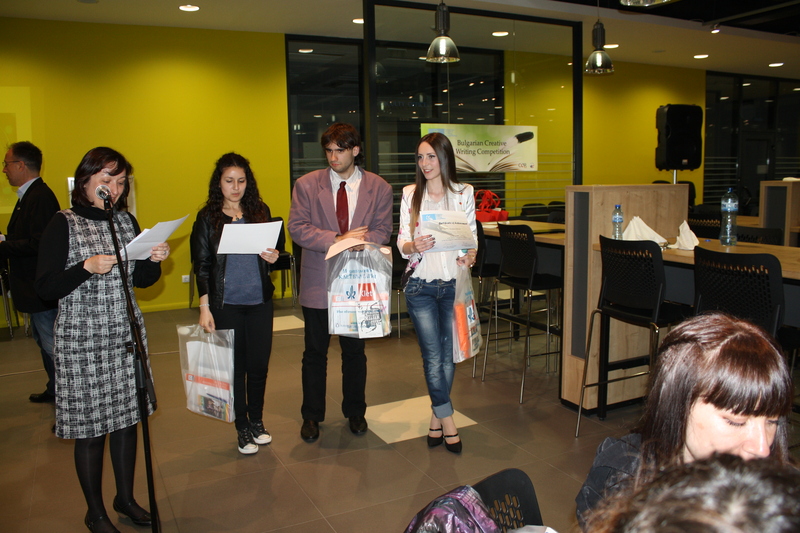 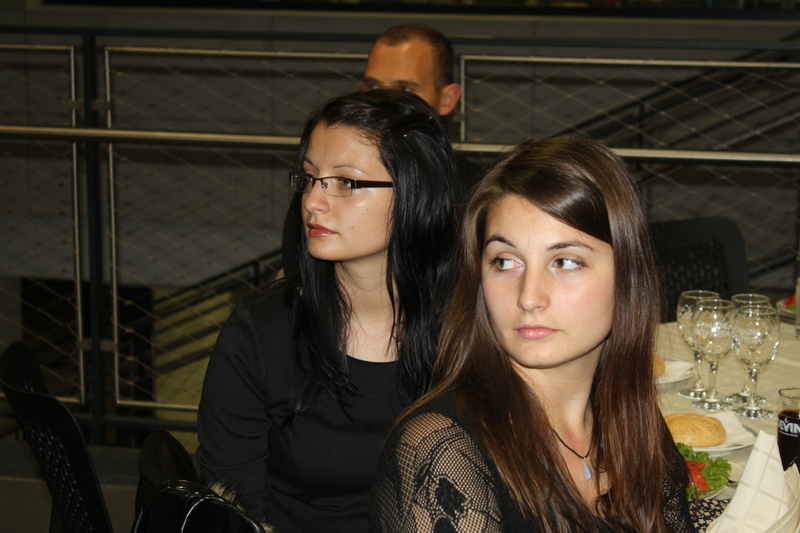 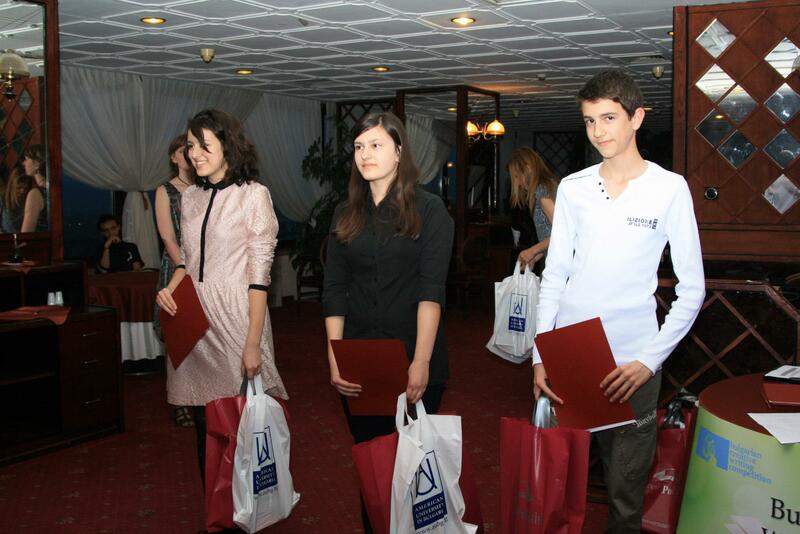 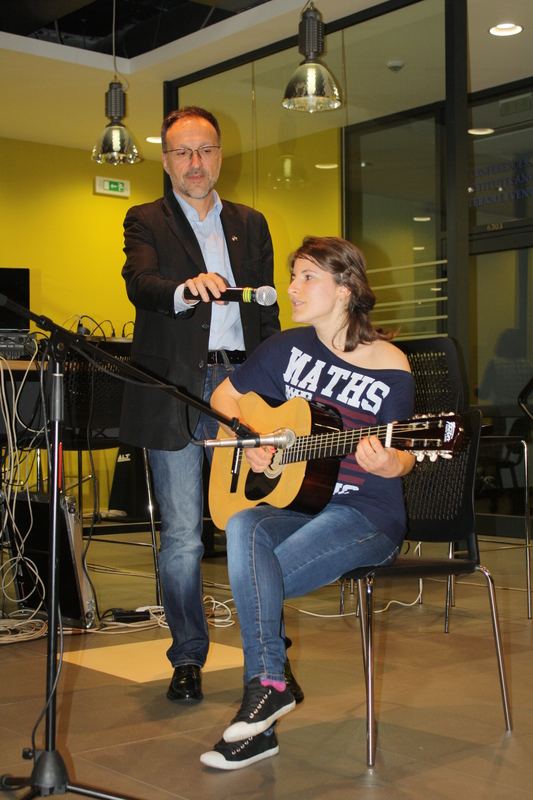 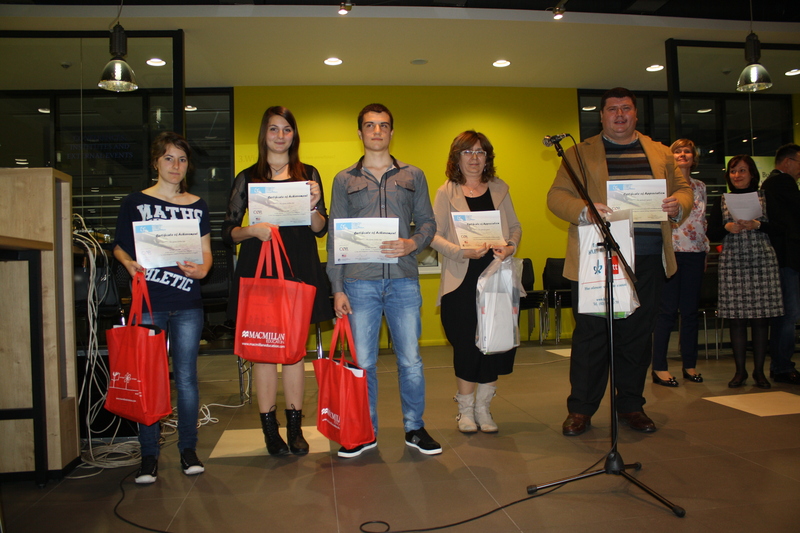 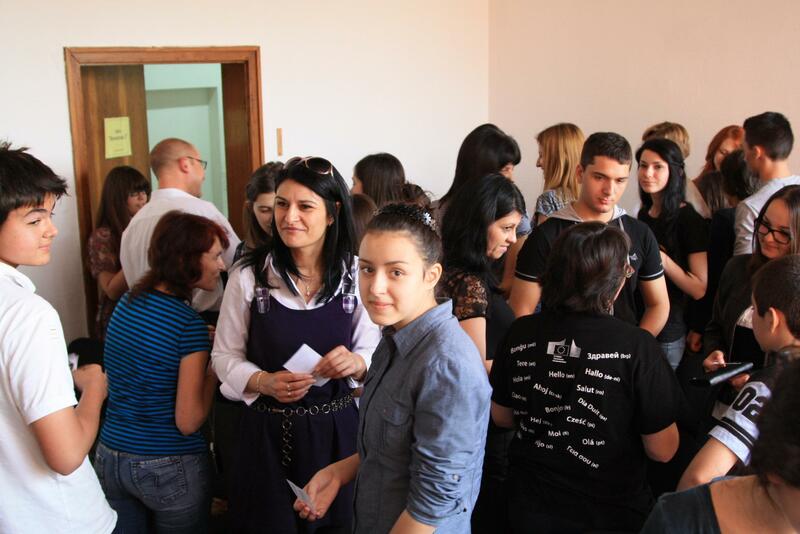 Pictures from the 2014 National Award Ceremony held at AUBG in Blagoevgrad. 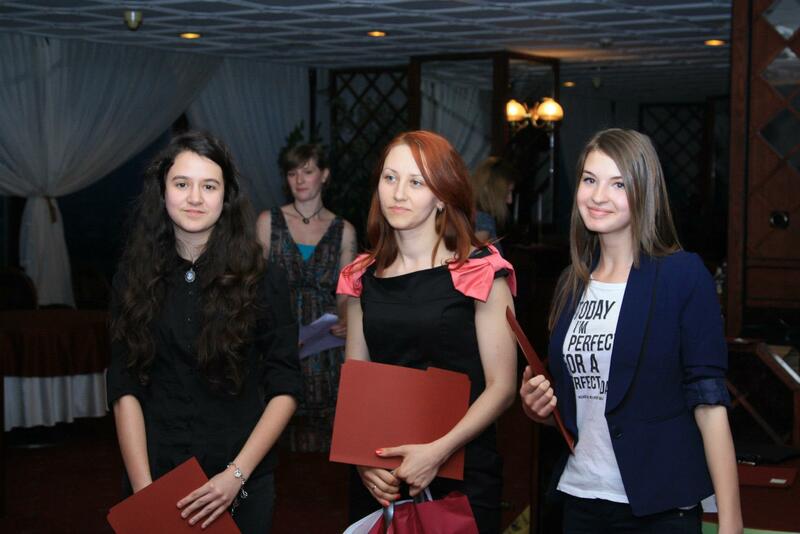 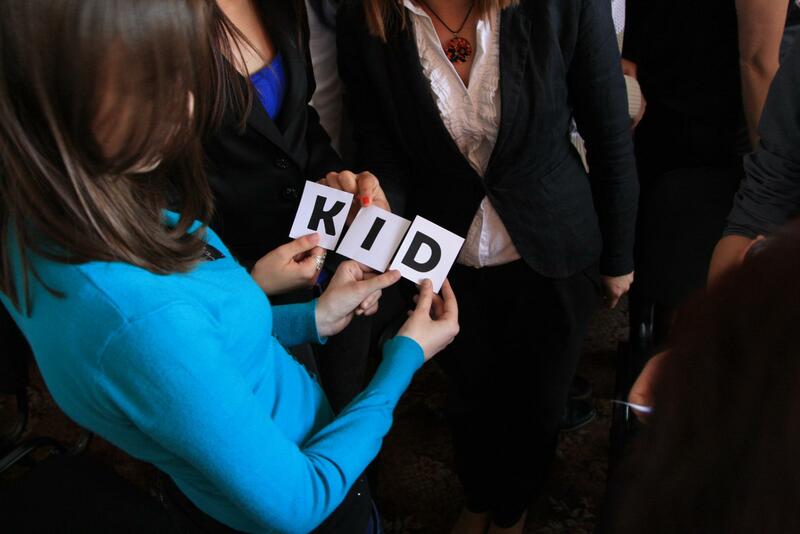 Photos from the 2013 National Award Ceremony, held at the Park Hotel Moskva in Sofia. 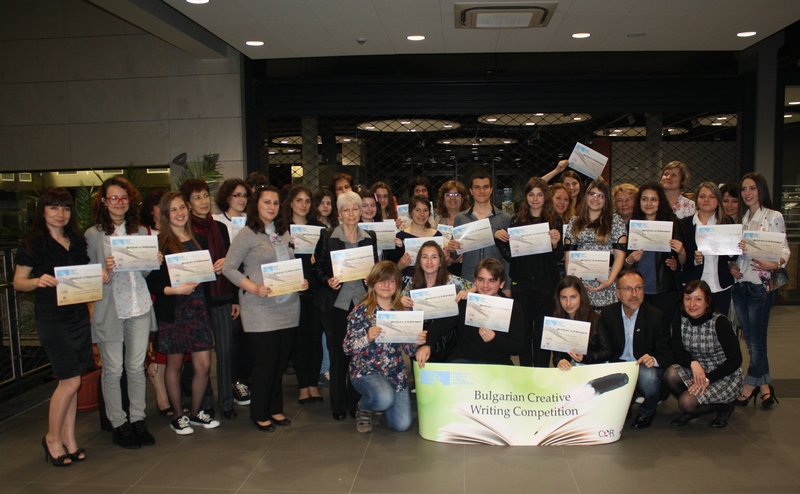 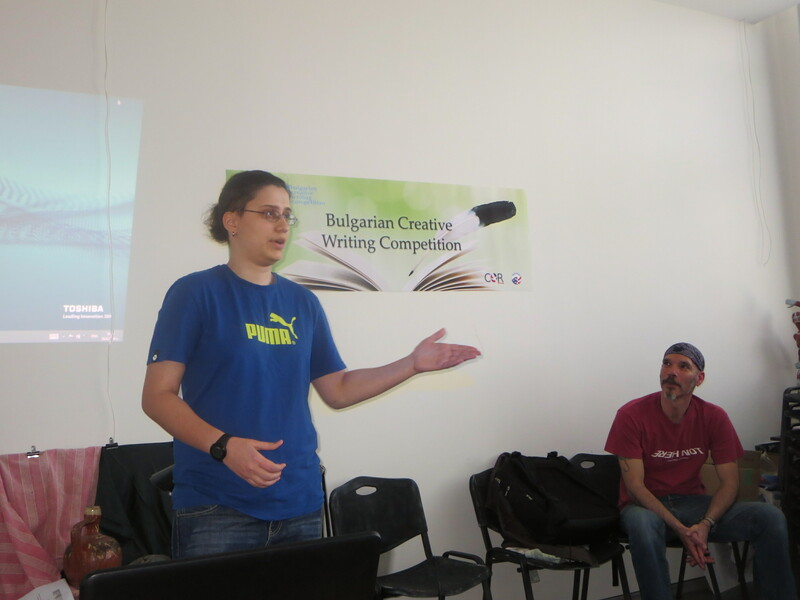 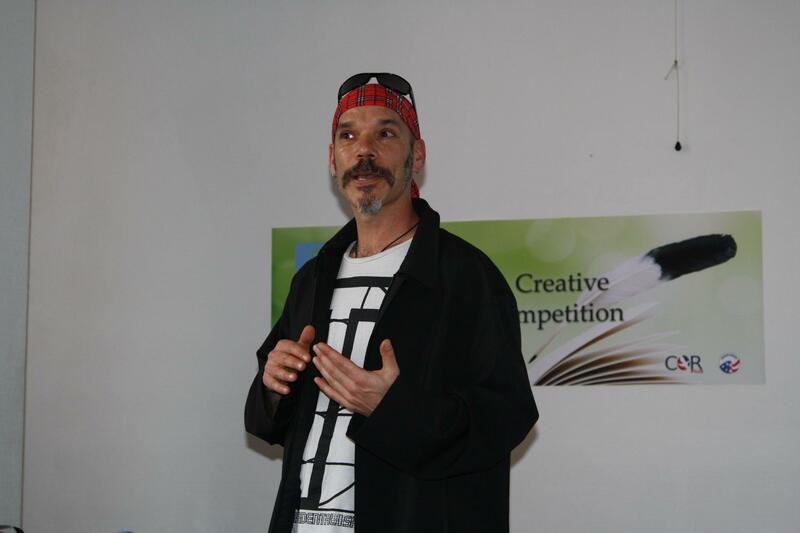 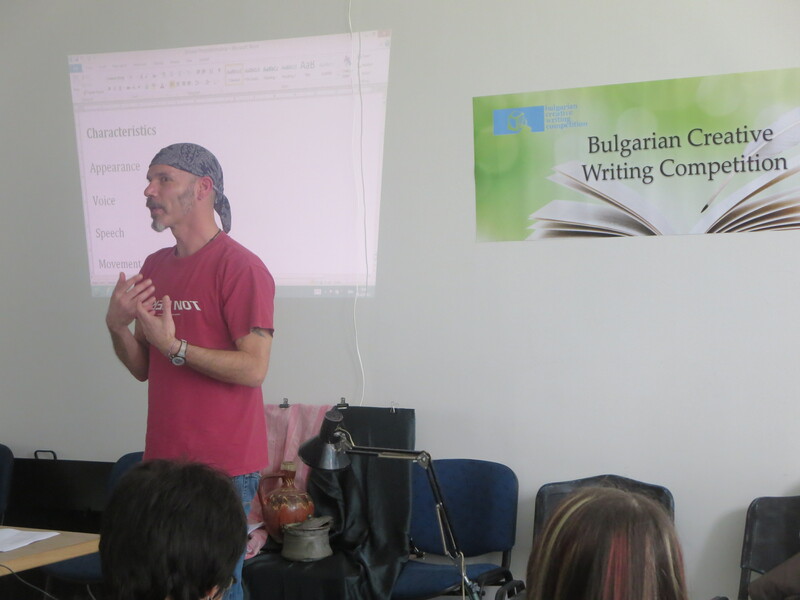 © 2019 Bulgarian Creative Writing Competition — All Rights Reserved.